- Nearly 500 chapters chartered since 1898. - Over 250 active chapters and 20 active alumni associations. - 7,000 active collegiate members with over 180,000 lifetime initiates. 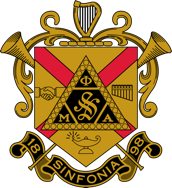 “Sinfonia” (Sinfonia Club) - Although the tangible symbols of Phi Mu Alpha Sinfonia were adopted within the first decade of the Fraternity's existence, one of the most meaningful of its insignia was bestowed on the fledgling society at the very beginning, when George Chadwick suggested the name "Sinfonia" for the newly formed club at the New England Conservatory in the autumn of 1898. 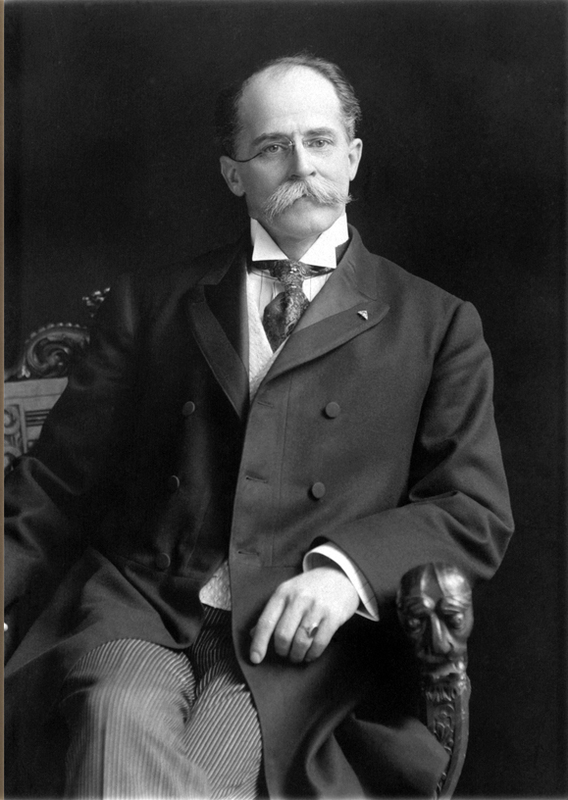 In February of 1900, the Sinfonia Club (Alpha Chapter) members decided to adopt official stationery and appointed a committee, chaired by Ossian E. Mills, to design it. At the meeting of February 26, the committee asked the membership to choose club colors to decorate the letterhead. The choice of color occasioned a surprising amount of discussion, for the club was not able to come to a decision until two meetings later, on March 7, when red and black were chosen as the Sinfonia's colors. The colors of Red & Black were officially adopted at the first Convention in 1901, with the color gold later officially incorporated with the adoption of the Coat of Arms in 1910. *Read Sinfonia’s Visual Standards Manual for more information. The fraternity’s adoption of an official Coat of Arms came in 1910. 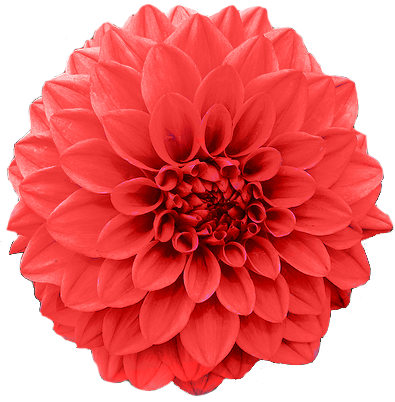 In 1901, the delegates assembled for the first convention selected the chrysanthemum as Sinfonia's official flower. The flower was used to mark candidates, as the Alpha Chapter reports in 1909, “that new men proposed for membership have all been elected and are now wearing the red flower. 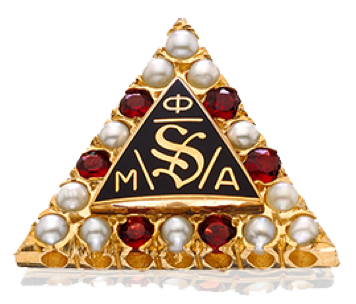 The 1909 National Convention saw the adoption of “a triangular pin of gold with the letter S on black enamel surrounded by a row of pearls and rubies alternation, principally pearls” as the official badge of Phi Mu Alpha Sinfonia Fraternity. 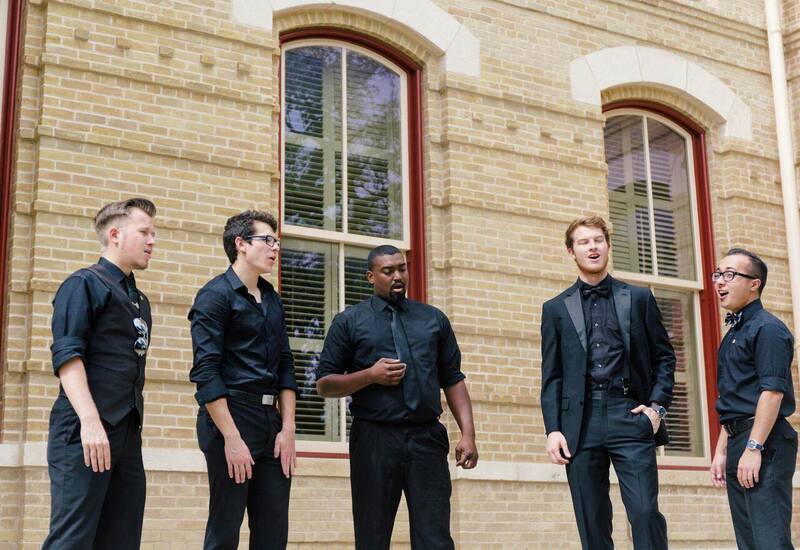 Phi Mu Alpha's national philanthropy is the Ossian Everett Mills Music Mission. 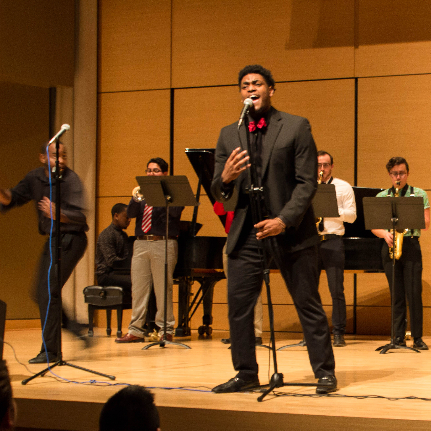 Created in 1998, the Mills Music Mission is a modern-day revival of a practice originated by the fraternity's founder, Ossian Everett Mills, in the late 19th century. Mills was organizer of a "Flower Mission" in Boston in which musicians and assistants would go to Boston's hospitals on Christmas and Easter to sing, play music, and give recitations. The activity was referred to as the "Flower Mission" because prior to going to the hospitals the participants would collect flowers from churches after the morning services and distribute them to the patients they visited. 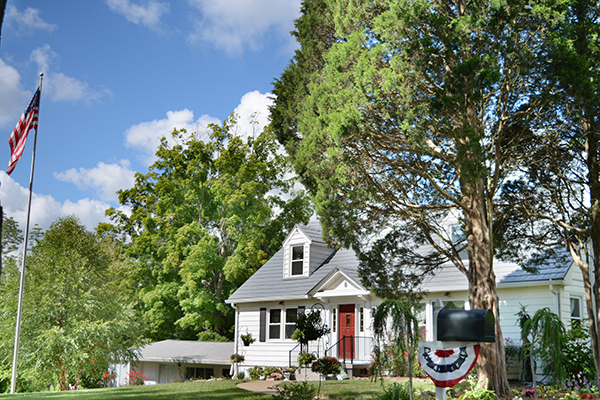 The Mills Music Mission was adopted as Phi Mu Alpha official national philanthropy in 2003. 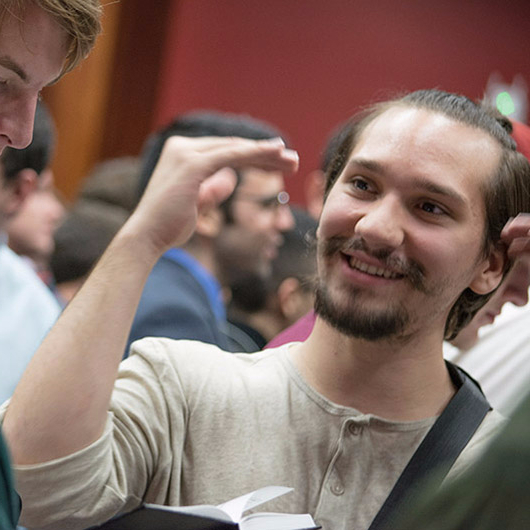 The focus of this project is rare among fraternity philanthropies since, instead of raising funds to support a selected charity, the fraternity uses the unique talents and interests of its members to personally interact with and lift the spirits of those in need. 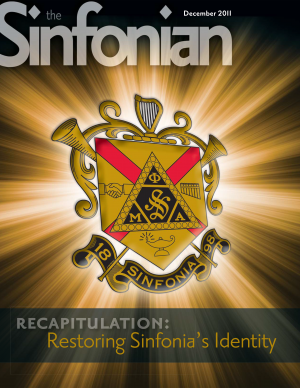 Phi Mu Alpha Sinfonia’s national publication is known as The Sinfonian. It is filled with informative and inspiring articles, news of current and upcoming activities, and sections devoted to chapter and alumni news. Members can receive The Sinfonian by paying an annual subscription. Collegiate members receive the magazine through their chapter until graduation. Graduating brothers receive their first two issues after they transfer to alumni status free of charge while LifeLoyal and Lifetime/Sustaining members receive a free subscription. 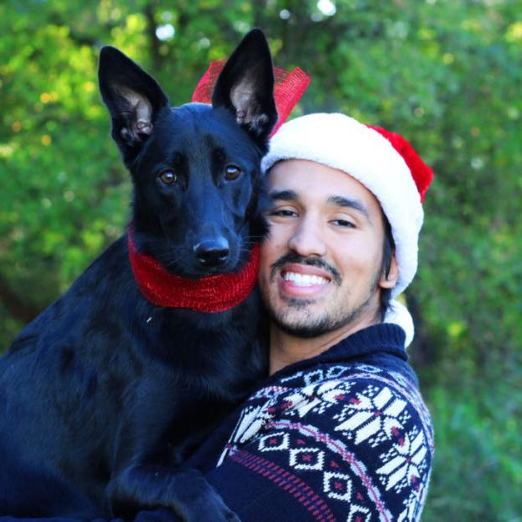 The Red & Black is the Fraternity’s collegiate newsletter. This quarterly publication is sent exclusively to collegiate members in good standing. It includes important information on pertinent chapter issues, and current events, as well as pictures, news from chapters, inspirational messages, historical writings and letters from the Fraternity’s leadership. 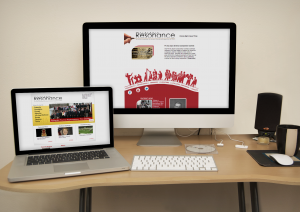 The Fraternity’s alumni e-newsletter is known as the Sinfonia Resonance. This publication is sent to any alumni member with a valid e-mail address and includes interesting and informative articles, member profiles, archival images, information about the Sinfonia Educational Foundation, and music created by our members.